Gratitude Journal. 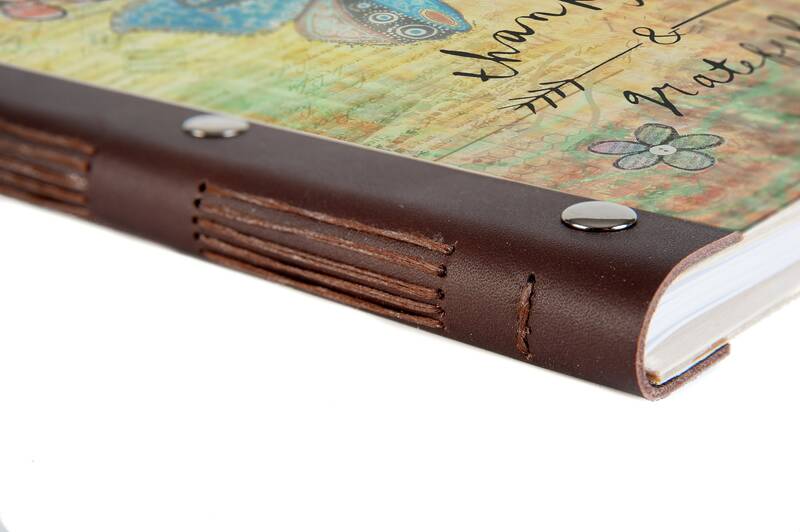 Bullet Journal with Wood Covers. 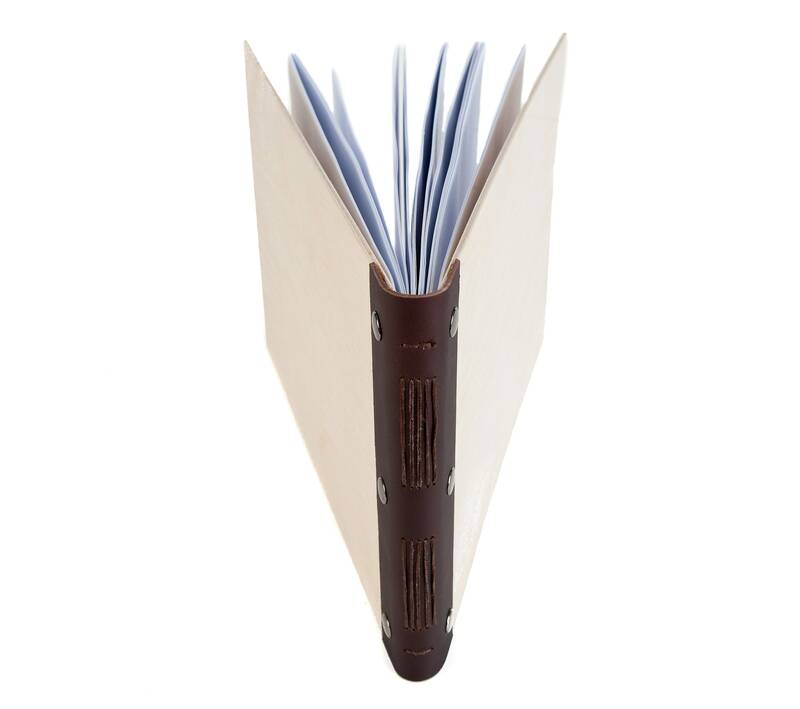 A5 Wooden Notebook. Mindfulness Gift. 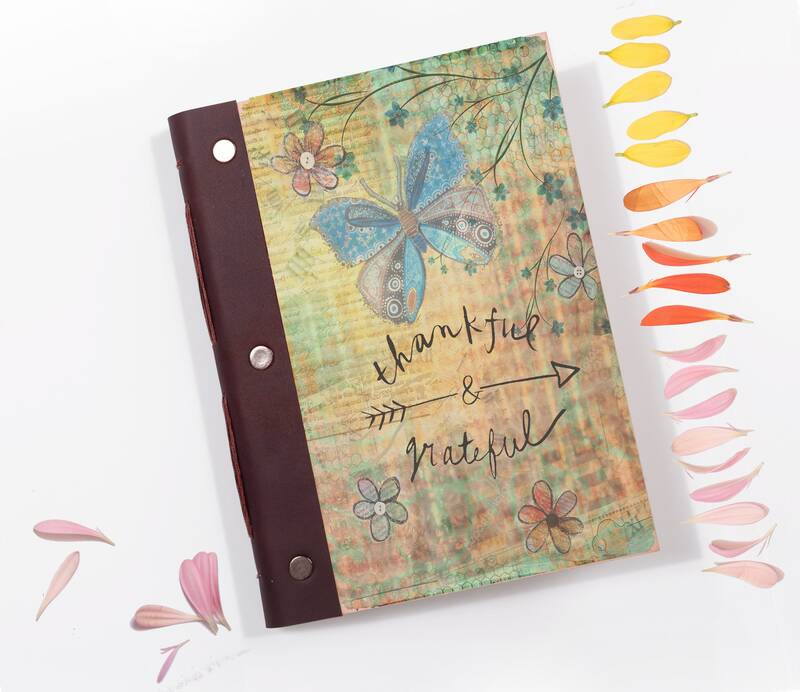 This beautiful A5 notebook makes the perfect gratitude journal, photo album or as a journal, planner, diary or notebook to record your ideas and thoughts. 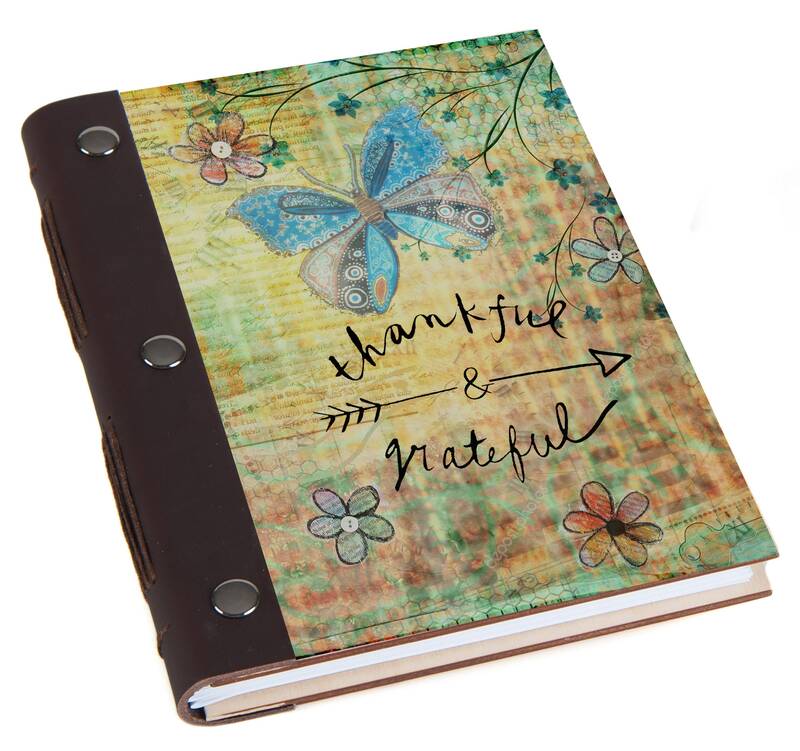 It makes an ideal gift for anyone stepping into a new chapter on Life's Journey. Wood is a natural product. 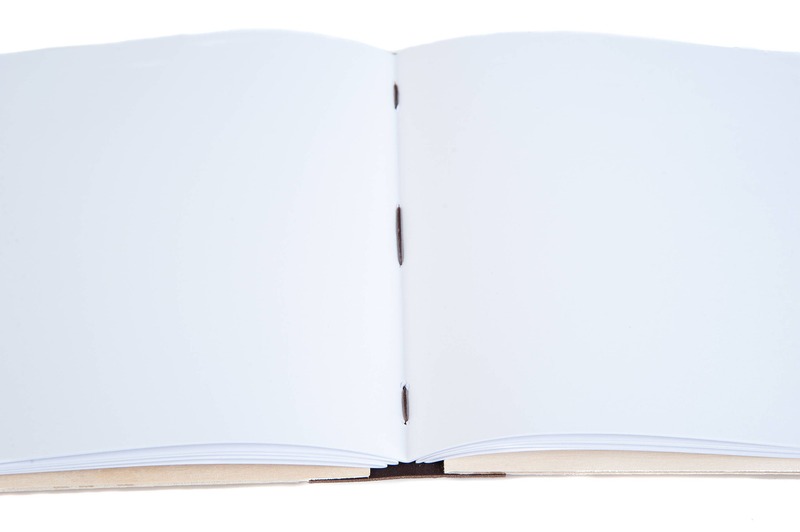 Your beautiful book may vary slightly from the one pictured. Each book is unique and has its very own character!